The Retford Clinic is undertaken by Dr G Singh, Consultant Physician and Gastroenterologist based at Bassetlaw Hospital. The clinic provides private medical consultations for patients with General Medical, gastrointestinal and non viral hepatology complaints. 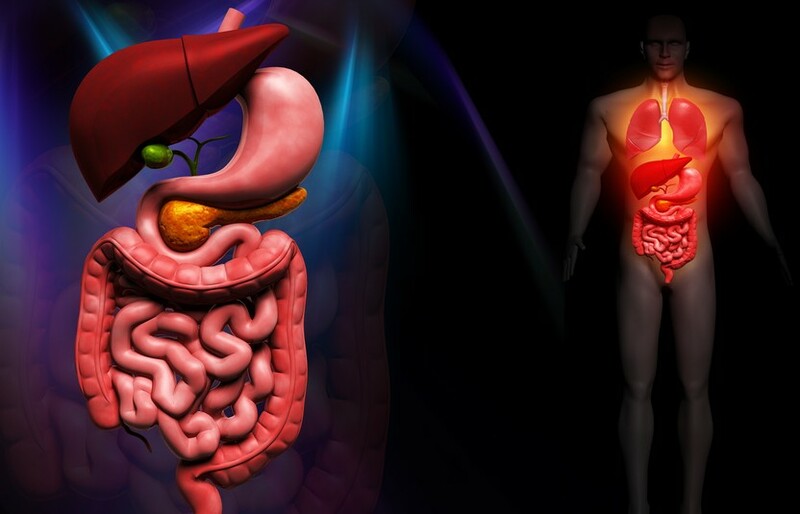 His practice covers all aspects of luminal gastroenterology, including gastro-oesophageal reflux, dyspepsia, abdominal pain, bloating, irritable bowel syndrome, inflammatory bowel disease (Crohn’s and Ulcerative Colitis), coeliac disease, gastrointestinal malignancy and colonic polyps. Dr G Singh is skilled in performing endoscopic procedures which include diagnostic and therapeutic gastroscopy and colonoscopy.